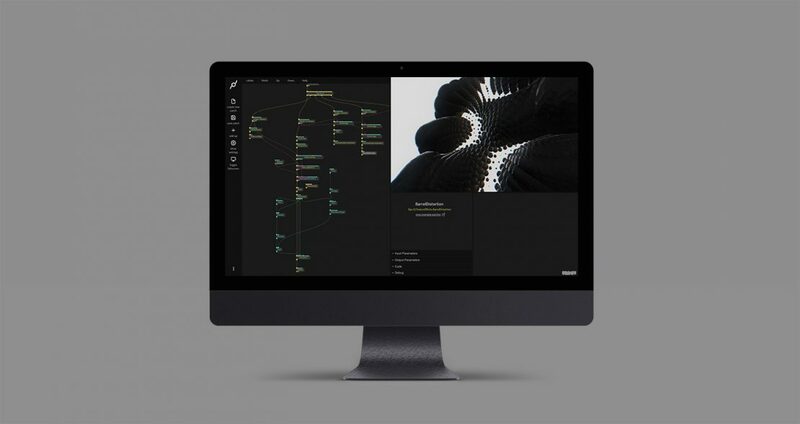 Cables is a web-based visual WebGL, Web Audio and WebVR programming environment which makes it possible to create interactive audio-visual real-time experiences without writing a line of code, just by connecting little boxes, so called operators. It consists of two parts: On the community-site, users can follow other users, get inspiration and feedback about their projects. In the editor they can get creative and produce multi-medial experiments. In a two-person team I was mostly responsible for the UI/UX Design, Frontend-Development and extending the functionality from a mere visual tool to an audio-visual one. I also pushed the learning experience by enhancing the documentation, creating examples and finding new ways for users to understand the platform easily.